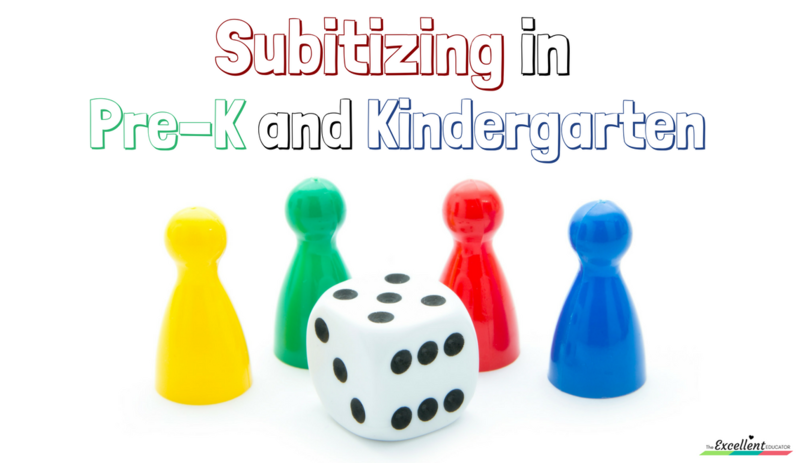 Did you know that children should be able to subitize by Pre-K? Check out my new video blog post, where I am breaking down the concept for you and giving you ideas for implementation! Once you’re done, be sure to go to the bottom of the post to download the free templates I show in the video! Thank you for sharing! Your lessons and materials are excellent! Thank you so much for sharing this!!! Really appreciate everything so much!!! Thank you so much for sharing!!! Your materials are just fabulous!!! You’re quite welcome Donna! It’s a true pleasure to know that what I share is helping help teachers like you!! !